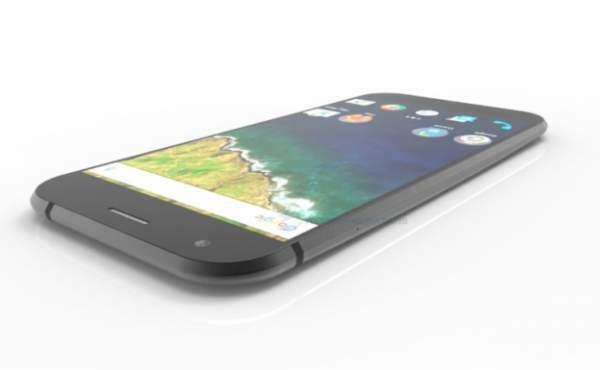 Google Nexus 2016 Release Date and Specifications Rumors & News: HTC Sailfish aka Specs Leaked? This time, HTC will be taking the charge and stepping- in for making the devices. According to a leak, the Nexus smartphone may include a Qualcomm Snapdragon 820 (MSM8996) chip. This leak can’t be trusted as the Nexus is famous for introducing newer chips in their devices and the Snapdragon 820 was launched in the last year. Nexus may use the newer chip announced by the Qualcomm by the Snapdragon 821, but this chip is going to release through early 2017. This ‘Sailfish’ is expected to include a Full HD display with a pixel density of 421 PPI (pixels per inch). The device screen is expected to be around 5.0 or 5.2 inches. This new HTC Nexus smartphone is expected to include 4 GB of RAM and 32 GB of internal storage. The device is expected to be powered by a 2,770 mAh battery. On the front, there might be 8-megapixels camera and a 12-megapixels camera on the rear. The device is also expected to feature a rear panel fingerprint scanner, a USB typeC port, bottom face speakers like iPhone, a top mounted headphone jack, Bluetooth 4.2 and the upcoming new Android 7.0 Nougat operating system. Marlin is expected to include a quad-core Qualcomm chip, a 5.5-inch quad HD display with a resolution of 2560 x 1440, 4GB of RAM, 32 and 128 GB internal memory variants, 12-MP camera on the back and 8-MP camera on the front. As per the reports, the device will be powered by a 3,450 mAh battery which may also feature USB type-C port, Bluetooth 4.2 and bottom facing speakers. Both the devices will run on the Android 7.0 operating system. So, the devices will be launching after the launch of the Nougat by Google. Once the Nougat is launched, the devices will get its real and official name and will be available for the users. It is possible that the devices may come in two or more different color variants. NexusBlog said that it would cost around $350. YouTube Down: Video Streaming Service NOT WORKING?